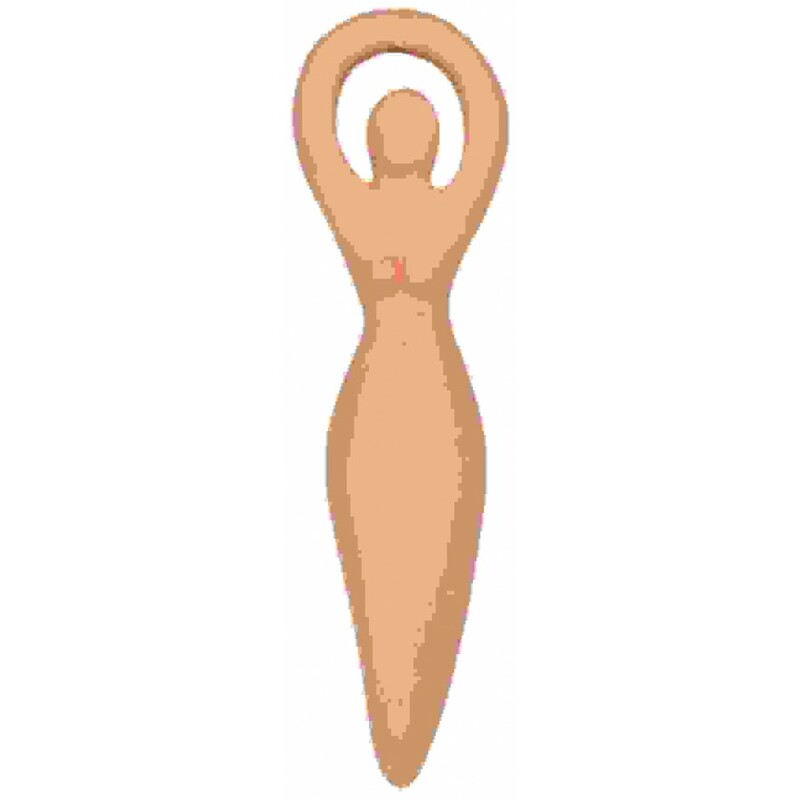 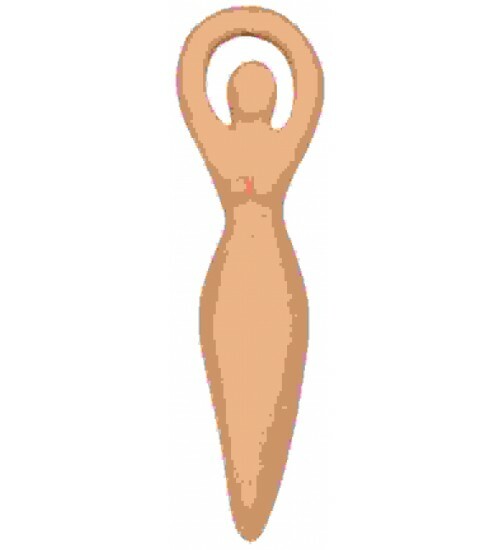 This lovely terra cotta clay Goddess is an oil diffuser - add drops of your favorite essential oil and hang her in your car or home for a gentle scent. 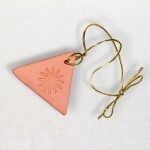 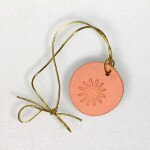 Mae of fired terra cotta clay, this beautiful diffuser is hand made and just over 3 inches tall. 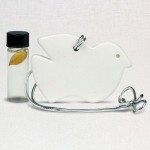 It is strung on an elastic gold cord - perfect for small spaces, cars, closets etc. 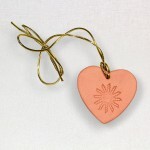 Just add some of your favorite essential oil to the naturally absorbent clay. 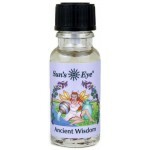 Item Number: SE-GOD | Approximate Size (Inches): 0.75 wide x 0.50 deep x 3.00 high | Approximate Shipping Weight: 0.25 lbs.